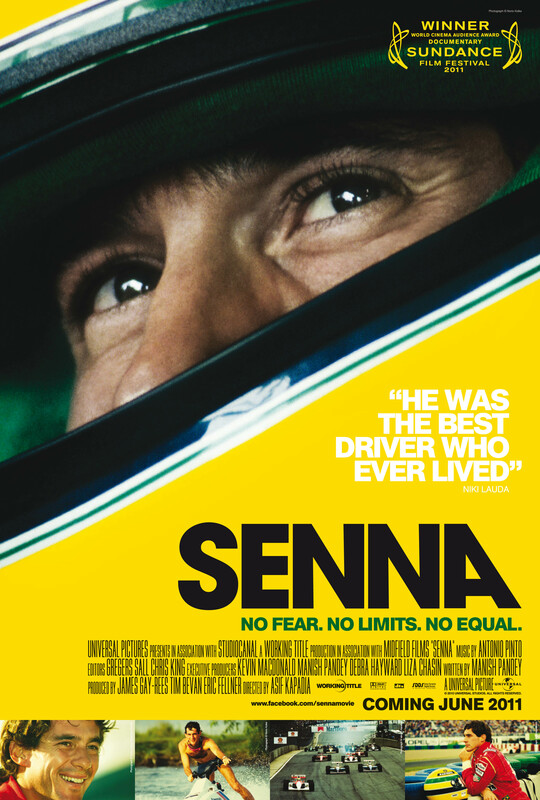 A chronicle of the late, great Brazilian F1 racing driver Ayrton Senna, the film follows his life and career from childhood days to his infamous fatal crash at San Marino in 1994. The first element is that you needn’t be a fan of the man’s work or the sport in general to thoroughly enjoy this film. It is about the man, the racing driver and not the sport of Formula 1. 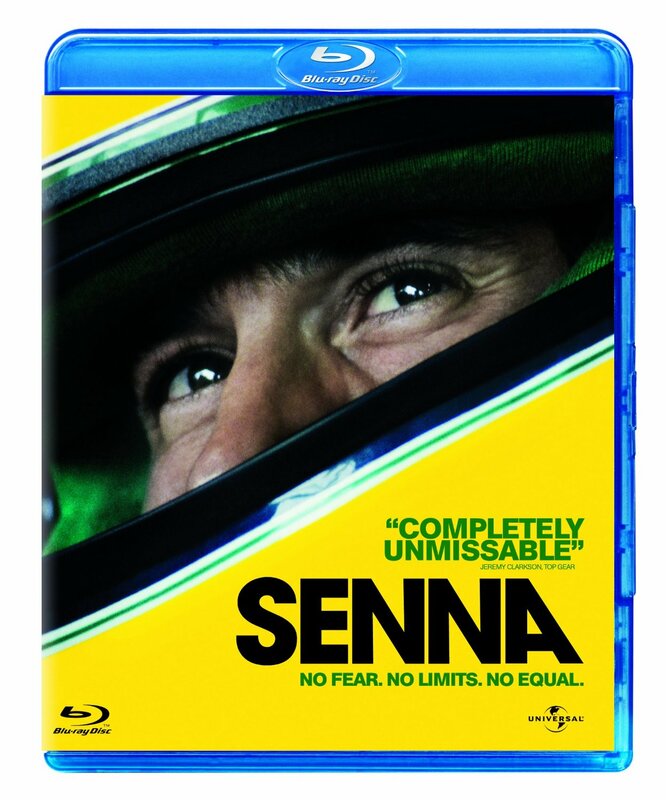 Senna is director Asif Kapadia’s first documentary film and you can tell; he brings a real fiction narrative approach to it, much like Mugabe and the White African. It focuses less on the facts and figures and more on the emotions affecting the man as he acclimatised to his meteoric rise to success. Facts and figures are discussed but only in relation to what this meant to his friends, family, team, rivals, countrymen, world and the man himself. This sensibility is echoed through its unashamed bias. The film squarely sets Alain Prost as the antagonist and displays their rivalry as one would construct a nemesis for a hero; a team-mate wracked with apparent jealousy before switching teams and culminating in dramatic on-track confrontations. One has to admire Prost’s honesty in his interviews, speaking frankly of how he felt instead of feigning some bond of friendship that wasn’t there. Scenes pointing out their body language emphasise this and are part of what helps this rise above being just another sporting documentary. But it’s not just Prost who has been ‘fleshed out as a character’. Senna’s team doctor Sid Watkins, his mother and girlfriend(s) are given time to really breathe and thus the relationships between themselves and Senna really add an emotional punch to the film, especially given the role Watkins would come to play after his friend’s death. Notable in its dramatic effect is Kapadia’s decision not to cut away to talking heads. All the footage is contemporaneous. Interviews are used only in voice over, allowing the film to really draw you into the world and follow the racing legend from cradle to the grave. It never snaps you back to present. By doing so, the momentum, emotion and tension are never interrupted, making for an increasingly powerful experience. 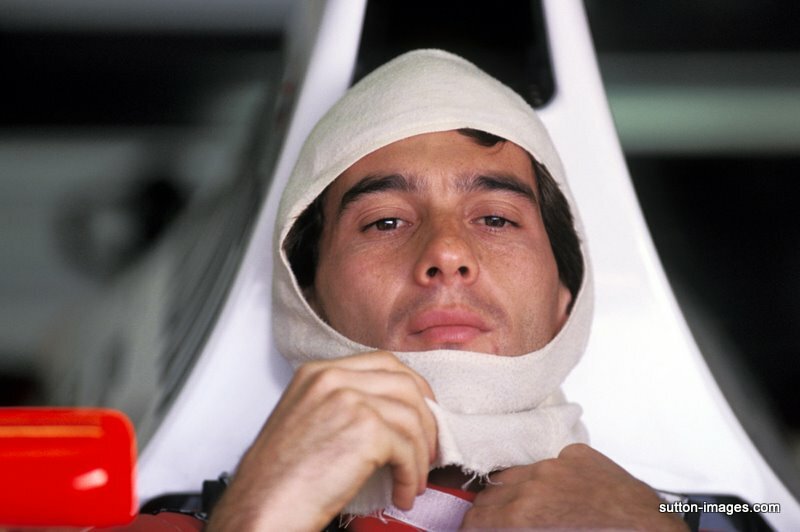 The question on every film goer’s lips is ‘How is the crash handled?’ Even if you have been living under a rock for the last 17 years you’ll be aware of the ultimate fate of Ayrton Senna. The final day, which also claimed the life of another racing driver, Roland Ratzenberger, is handled beautifully. Actions taken by certain people in the film and the way these are portrayed are actually more moving than the crash itself. It is respectful without being reserved and emotional without being mawkishly overwrought. Its handling is pitch perfect, much like the film overall. A must see. What were your thoughts on Senna? Let me know in the comments below! Listen to the Goats In the Machine webcasts on iTunes and Stitcher. Want a film that provokes a single manly tear? Buy it through this link; we get a kickback and you don’t pay any extra. Ayrton Senna (1960 – 1994)- Brazilian Legend, 3x Formula 1 World Champion!